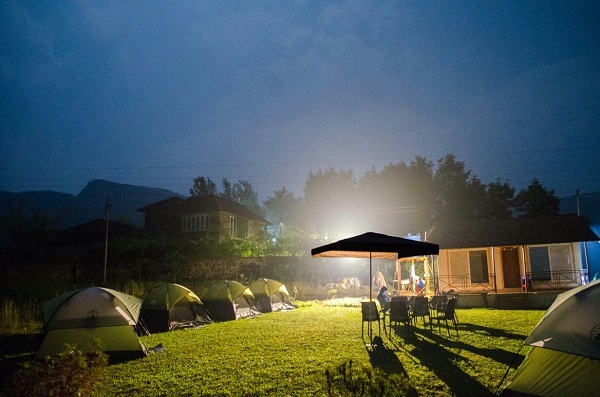 Pawna lake camping package start from Rs 1500/- at Holidaycamp. 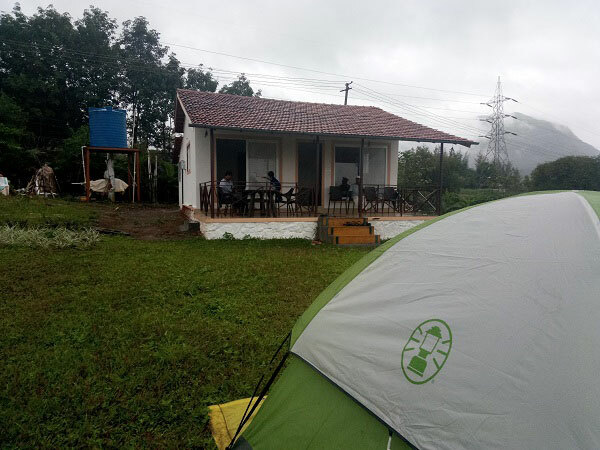 Pawna lake is the best camping place near Lonavala. 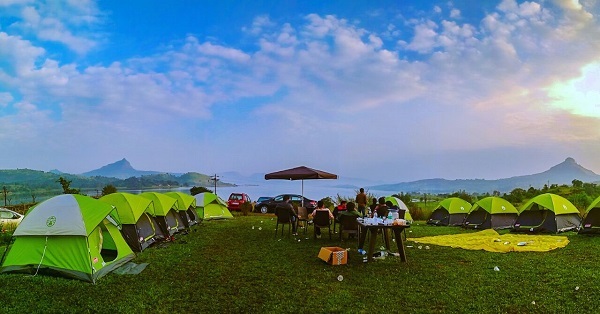 Enjoy mouthwatering BBQ, Dinner beside lake, Bonfire and Music to create awesome memories on your holiday at pawna lake camping. Outdoor games like- Cricket, Volley ball, Football , badminton etc. There are 2 popular trekking places near Holiday Camp pawna which are Tikona fort and Tungi. Tikona fort is Ancient pyramid-shaped fort, popular with trekkers, known for its sweeping views & steep ascent. Tikona fort is a hill fort located near Pawna dam in Lonaval. Height from sea level is 3500 feet. It is 60 Kms from pune. There is paid parking facility for trekkers. Tung fort is also named Kathingad fort. The word "Kathin" in Marathi means difficult. While climbing, one can experience the difficult challenge of reaching this fort. The fort is conical and has steep climbs with a very narrow route on the edge. This fort is very difficult for trekking so this is a best trekking place for professional trekkers. Pawna Lake is 65 Km from pune station it takes 1 h 45 min to reach pawna lake from pune station. It is 10 Kms off Kamshet on the old Mumbai-Pune highway.